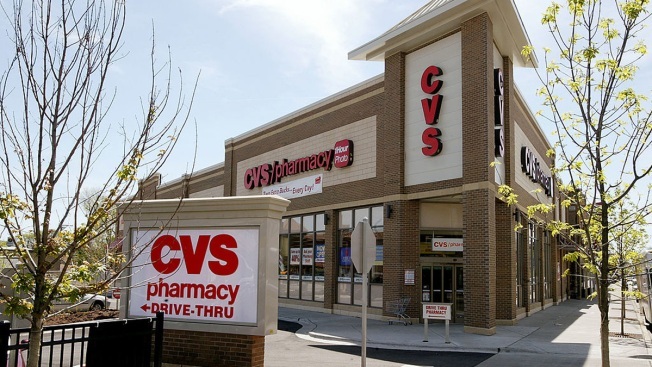 The pharmacy chain denied the allegations, responding in a statement that they "are built on a false premise and are completely without merit"
This May 2004 file photo shows a CVS pharmacy in Chicago, Illinois. A lawsuit was filed Monday against CVS Health, accusing the company of charging customers more when they use insurance to pay for certain generic prescriptions. A California woman sued CVS Health Corporation Monday, accusing the company of charging customers more when they use insurance to pay for certain generic prescriptions, NBC News reported. Megan Schultz claims in the lawsuit that she paid $165.68 for a prescription at CVS, America's largest pharmacy chain. Had she bought the same drug without using insurance, she said it would have only cost $92. "CVS never told her that paying in cash would allow her to pay 45% less for the drug," the complaint says, claiming that the higher costs come from the pharmacy overcharging and remitting the excess payments to its pharmacy benefit manager, which negotiates between the insurance company and pharmacy.